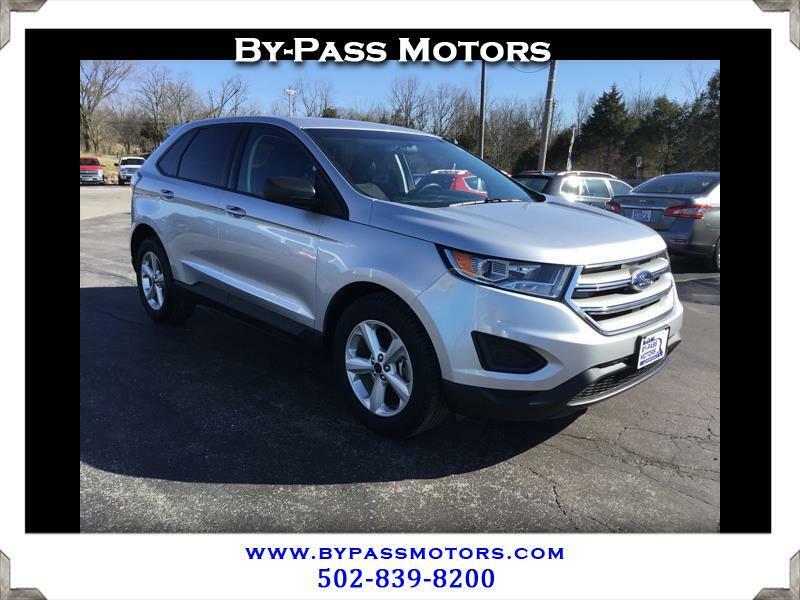 ONE OWNER OFF LEASE Ford Edge with a clean Carfax History Report!!! This Edge comes with a complete service and remaining factory warranty to insure that it needs nothing when you drive it off of our lot. Powered by a Turbocharged 4cyl engine that gets excellent gas mileage and AWD to insure that it will handle all mother nature throws its way. You will not find a nicer Edge then this one right here. We have been in business since 1989 with an A+ rating with the BBB!! !